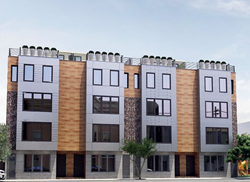 The Residences at Carpenter are providing young professionals and families the opportunity to purchase their dream condos in Philadelphia’s ever popular and vibrant Graduate Hospital area. Providing young professionals and families the opportunity to purchase their dream condos in Philadelphia’s ever popular and vibrant Graduate Hospital area. In early August 2016, the first delivery of twenty luxury condominiums will land in one of Philadelphia’s fastest appreciating neighborhoods, Graduate Hospital. 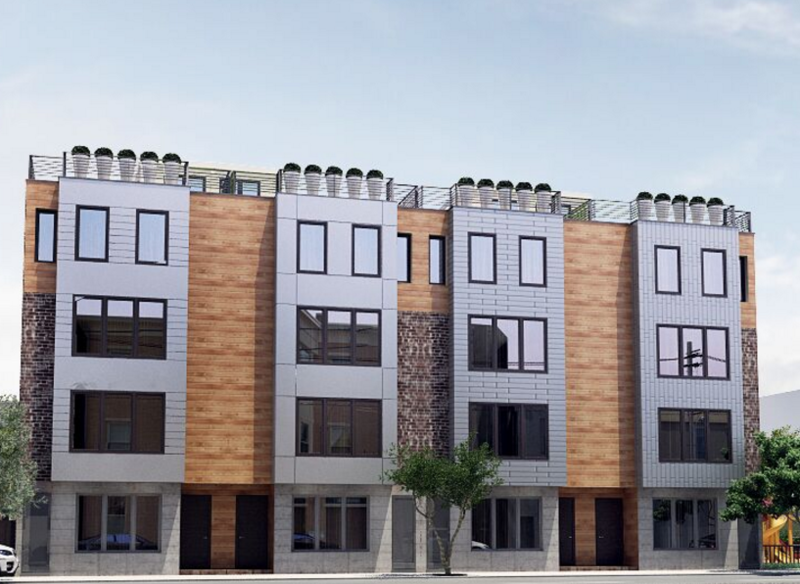 Due to the areas proximity to both Center City and University City, there has been an influx of millennial buyers creating high demand for new construction. Designed by Harman Deutsch Architecture and intelligently optimized to offer spacious floorplans by an in-house engineering team, The Residences at Carpenter proudly present to you more than just a superior quality of condominium. Each of the twenty residences will offer incomparable luxury. At the hands of expert interior design consultants these condos have been fitted with the utmost elegant and modern finishes. Finishing touches include stylish roof decks that provide spectacular views of the Center City skyline. We can confidently say that The Residences at Carpenter development has paved the way for a new standard of city living. Maxim Shtraus of RE/MAX Elite, one of the brokers on the project and an expert in new construction sales says, "Due to the rapid expansion of CHOP and other local healthcare institutions, Graduate Hospital and Southwest Center City as a whole has experienced some phenomenal price appreciation over recent years. I predict that property prices will continue to steadily increase due to the announcement of Drexel's huge expansion plan known as the Schuykill Yards Project. Over the next few years, these projects will bring more and more jobs to the City of Philadelphia. For those millennials who are looking to take their first step onto the property ladder, these new developments will provide a great opportunity to do so. Renting is not for everyone, and more people are looking for new construction that offers both luxurious features and offers a worthwhile investment. We believe The Residences at Carpenter is exactly in that sweet spot. 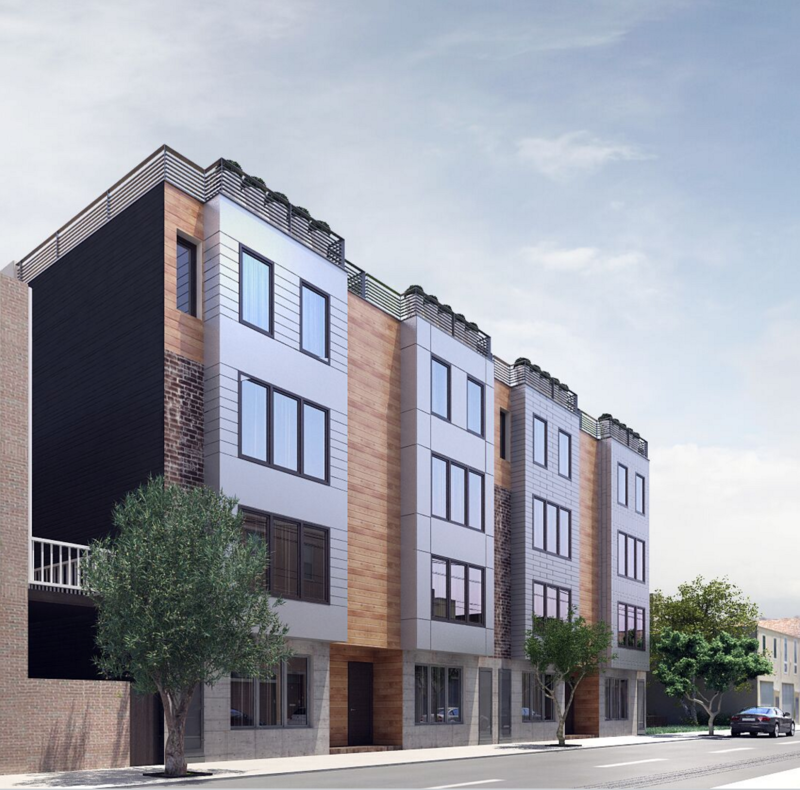 With pre construction demand for the units already high we expect the project to sell out quickly, especially based on the prior success of Carpenter Square, a wildly successful project one block away which was recently completed by a different developer." For prospective buyers who find themselves thinking that such a modern condo in Graduate Hospital is out of their reach, think again! The price range of The Residences at Carpenter is unrivalled in its value. The price tags for the luxury condos are based on four distinct floor plans and will suit many budgets, furthermore specialty financing is available. Simply put, there is no other development within Graduate Hospital area that offers style, comfort and affordability as that of The Residences at Carpenter. Prices at The Residences at Carpenter start at just $399,000. To discover more about these exciting new properties and book your walk through visit The Residences at Carpenter website at http://www.theresidencesatcarpenter.com.